Now how many of you saw this coming, i guess not many of us. But the thing is, Tecno Mobile is ready and set to unveil its latest spark phone. 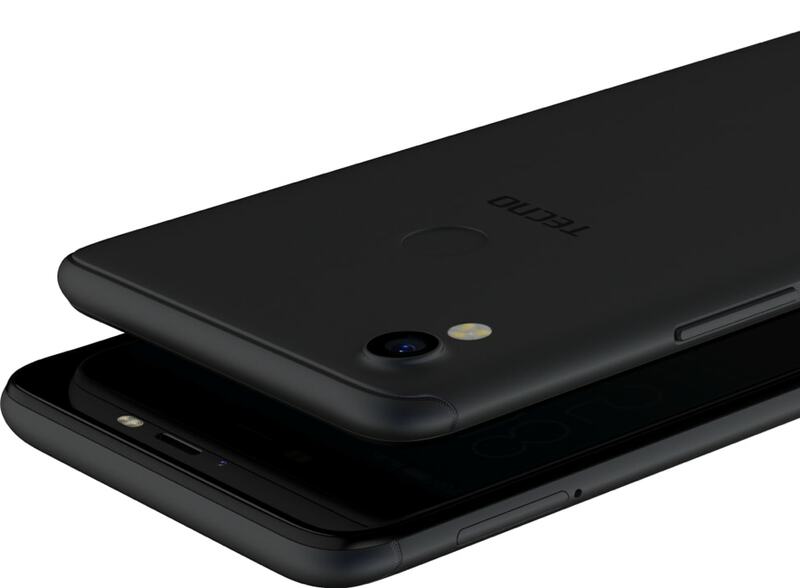 don't know what name it would be called, but for the sake of this article, let us just refer to it as the Tecno Spark 2. So the Spark 2 is set to launch on a date that we literally don't have any idea about, but what we sure do is that it wouldn't get past this month of June. Now in case you don't know, the Tecno Spark 2 will be a successor to last year's Spark K7 and the K7 Plus. Right now, we don't have any details whatsoever concerning the specs or features or cameras of the device, but as always, we can always make speculations and assumptions right? So below are my speculations as to what specs and features which i think we will surely see on the next tecno spark phone when it eventually launches later this month.. enjoy. 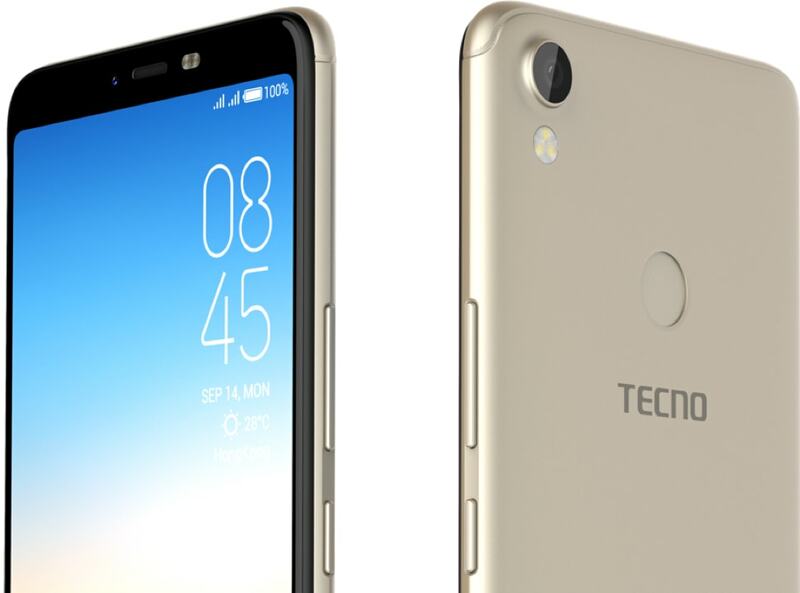 Now before we begin, i will like us to know that these speculations were all gathered and brought into conclusion after i have perfectly scrutinised the last tecno's spark phone, and also as a result of the kind of specs and new features that we are already seeing on most new tecno phones as of earlier this year.. So what do you think.. Well let's move on..
Now speaking about the display of this soon to launch new tecno spark device, i can boldy say that we might get to see either a 6.0 inch HD+ device or a 6.2 inch device.. Now did anybody asked me why i said so? First of all, this is 2018, and because this is 2018, all android devices manufacturers out there have adopted the 18:9 aspect ratio for their displays including the Tecno in question, which simply means we can fit a bigger screen into a smaller body by slimming down the bezels at the top and at the bottom. So the Tecno Spark 2 should be launching with anything from 6.0 inch in other to take advantage of that bigger aspect ration.. period. So following the way that tecno has chosen to start building their phones recently, you know the sudden migration from aluminium bodies back to using plastic bodies, which is something i consider unprofessional and below standard. For God's sake, the tecno camon CX and CX Pro of last year all came with metallic uni-bodies, so why the heck did they have to switch back to using plastics on this year's latest Tecno Camon X and X Pro which are successors to last year's own, and by right, they should have higher quality and features than their predecessors, i just feel like Tecno is trying to rob us of our right here..but anyways, what do i know? 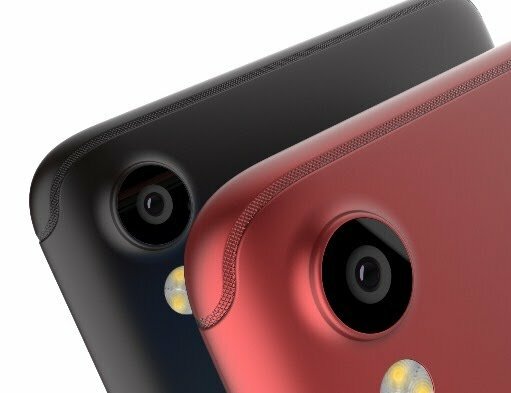 Now since the last tecno spark phones, both the normal and plus versions both came with the same 13MP rear camera and 5MP front facing camera, i don't know if this is really me, but something tells me this next tecno spark too is going to come with the same back facing camera, and maybe the front camera will be the one to get a face lifting. But i'm pretty sure they wouldn't come with anything close to a 24MP whether back facing or front facing camera, because the new Tecno Camon X and X Pro already has it, so putting a second 24MP on these devices will give people like me one less reason to keep buying the Tecno Camon X and X Pro. I hope i've made my point.. now let's move on to the next spec. Now one thing you have to know is both Tecno and Infinix smart phones are both owned and managed by one parent company, which is Transsion Holdings. And if you watch recently, you will notice that Infinix as a company, are slowly beginning to turn away from using Mediatek Chipsets on their phone, phones like the latest Infinix Hot S3 and the new Infinix Hot 6 and Hot 6 Pro are all flaunting a Qualcomm Snapdragon Processor in them even though they are not the best of the Snapdragon Processors you can get out there, but Snapdragon is Snapdragon. Now i'm not saying that Mediatek Chipsets are bad, no that's not what i'm saying because afterall there are really good mediatek processors that can really go head-to-head with an equivalent Snapdragon Processor of its range, but the fact still remains the fact that Snapdragon Processors are overally really good processors when it comes to speed and efficient battery management. But if up to this time, we've not got to see a Snapdragon Chipset on any of Tecno's new phone as of lately, then i don't really think the next Tecno Sparks are going to be the devices that will bring that change that we've been looking for. Maybe the next Tecno Phantom phone will do it, but it is definitely not going to be on a spark device. So once again this is 2018, and because this is 2018, every Android OEMs out there are shipping their phones with current latest Android 8.1 Oreo Version, so the Tecno Sparks are not gonna be an exception to this trend. Then for the battery capacity, anything lower than a 3300mAh power battery will be a turn-off for me and probably many other people as well. And finally for the price, well i can't say anything concerning the price, the price will be depending on the kind of specs the device finally ships with, if it should ship with the kind of specs i have in mind, then maybe we should be expecting anything from a 37,000 to a 42,000 price tag. Alright guys, so these are my current speculations for the next tecno spark 2 phone. Remember these are just mere assumptions, as we didn't get any news whatsoever from Tecno or any other tech site related or not related to tecno. So in the meantime, tell us what other specs you think or you would love to see on the next tecno spark device. Drop your comments in the comments box below, and we will get back to you as quickly as possible. Don't forget to keep sharing our good news and Subscribe to our newsletter if you've not done so.. bye and have a very nice day. Read Also - Say Hello To The Next Infinix Zero 6 Smart Phone, What Are You Expecting From Infinix This Year? See Our Early Speculations Of The Device.